The TAFE Queensland Job Readiness Program is now available to help your students to find employment as soon as they arrive in Australia and be ready for the Australian job market. 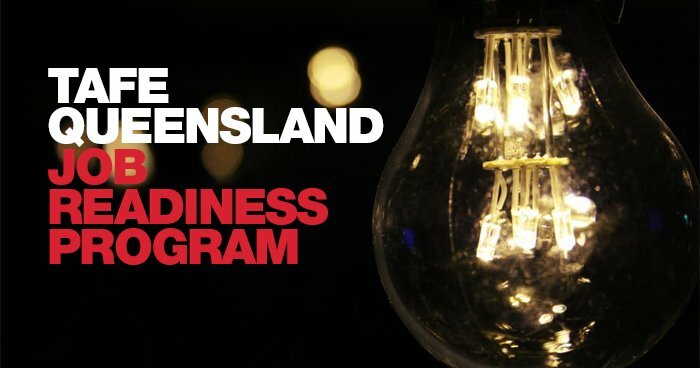 TAFE Queensland is pleased to be the first education provider in Australia to introduce this ground-breaking Program to the market. This amazing online training product is available for them to purchase for just AUD$199. They can even start this online Program before they arrive in Australia. The Program has been designed to teach students how to prepare a professionally written job application. Students will learn how to search, apply, interview and prepare for work. We know that no matter what your student chooses to study, they will benefit from the TAFE Queensland Job Readiness Program.